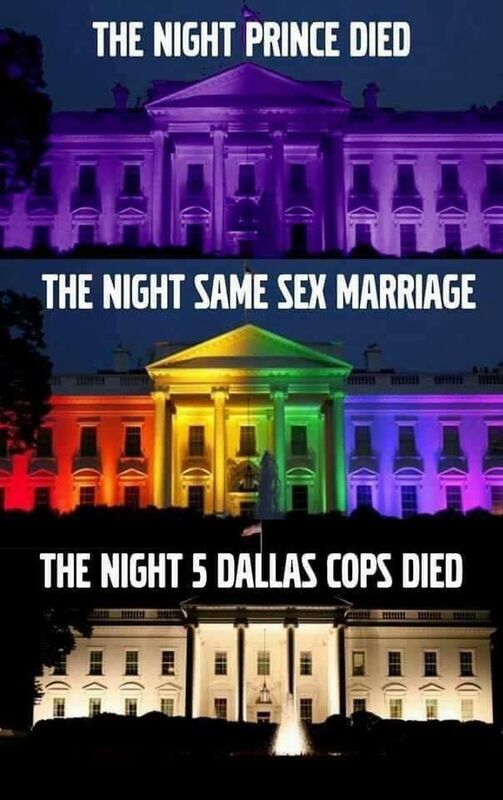 The Dallas police department have another problem, and this problem might be the reason the sniper attack happened in the first place. Mainstream media reporters in Dallas are irresponsibly reporting FALSE information. 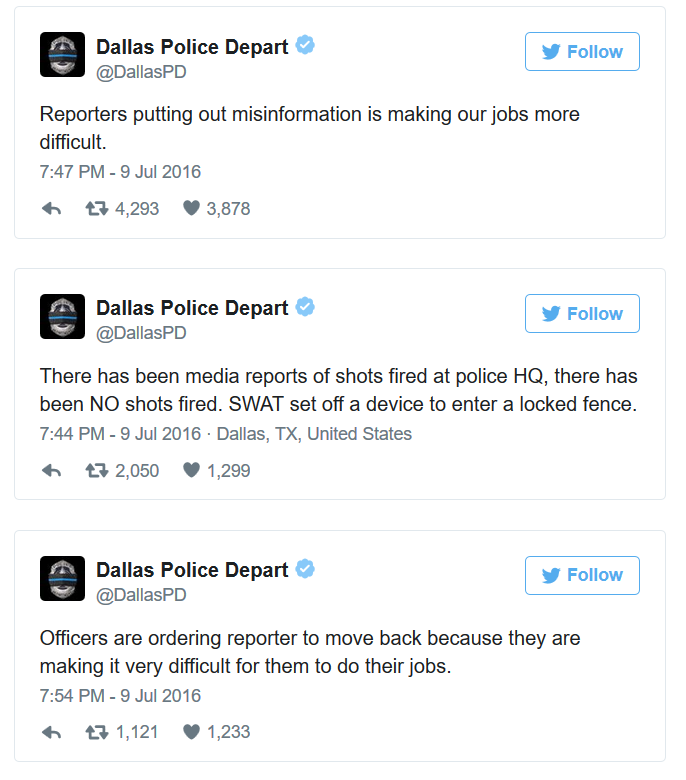 The Dallas police department put reporters in their place and posted about it on Twitter. The beleaguered Dallas Police Department was hit with an anonymous threat Saturday evening as the department struggles to accept the deaths of four of its own at the hands of a black man sympathetic to the Black Lives Matter movement. Adding to the day’s challenges, they faced a report of a suspicious person in the parking garage at their headquarters. You can read and follow the Dallas Police Department on Twitter. The reactions of the public support the police, and of course, there’s a few offbeat humorous replies in there as usual.